Meet Craig Cruickshank. When you hire Cruickshank Builders you know you are going to get Craig Cruickshank. Craig Cruickshank is focussed on his clients, by working with them to complete a quality construction on budget and on time. 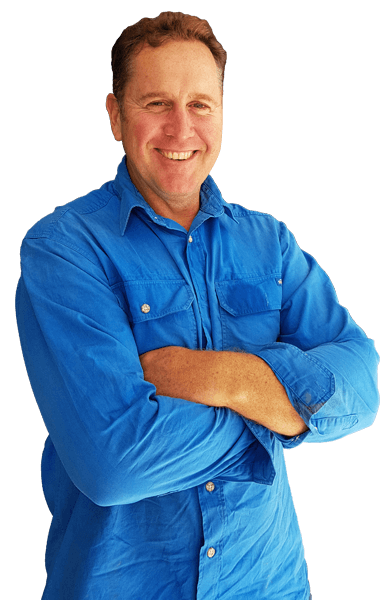 Craig is an established builder with unrivalled depth of experience in the construction industry. Starting out as an apprentice in the North Burnett, Craig worked for a premium builder of new homes. 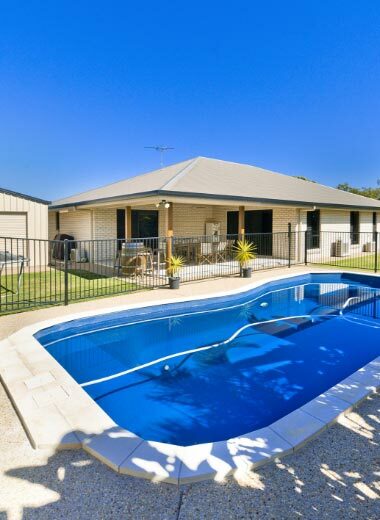 His experience later extended to supervising all aspects of a wide variety of builds in the Rockhampton area. Today, this broad experience enables Craig to provide excellent customer service as well as quality workmanship to his own clients. 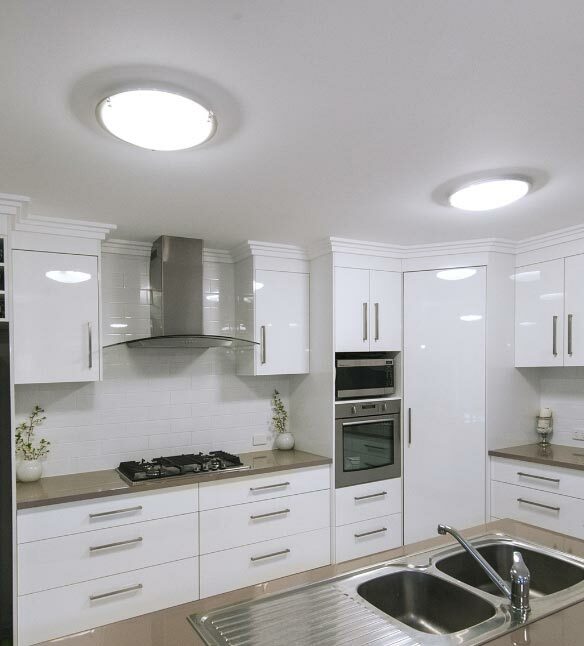 Cruickshank Builders have been building quality new homes in Rockhampton region for 20 years. Your current home is too small or needs a facelift? Cruickshank Builders can help.